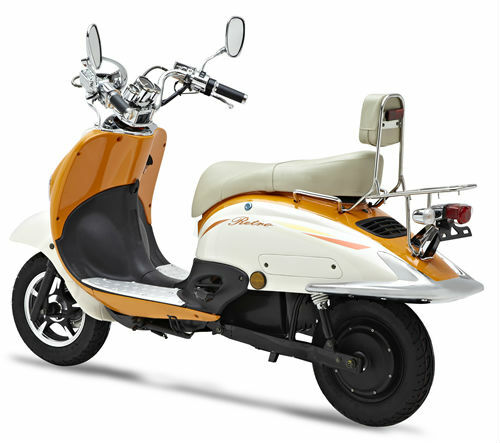 Are you looking for suppliers of High quality Electric Scooters? Have you ever felt disheartened with e-scooters you bought before that were not satisfied? Are you worried about the after-sale service? 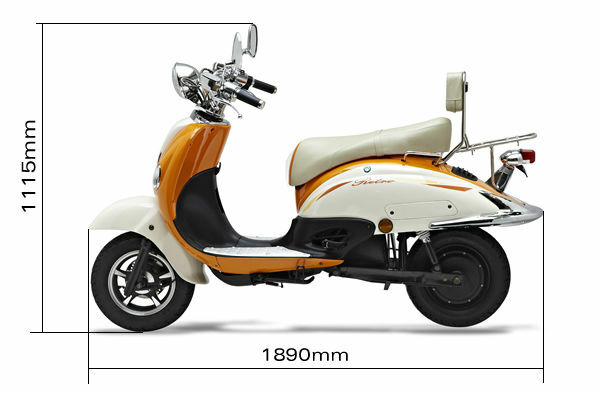 EZNEN is the brand of e-scooter under the ZHONGNENG industry group. ZNEN Industry Group was founded in 1987, which owns four brands, eznen electric scooter ,znen motor,fosti motor. 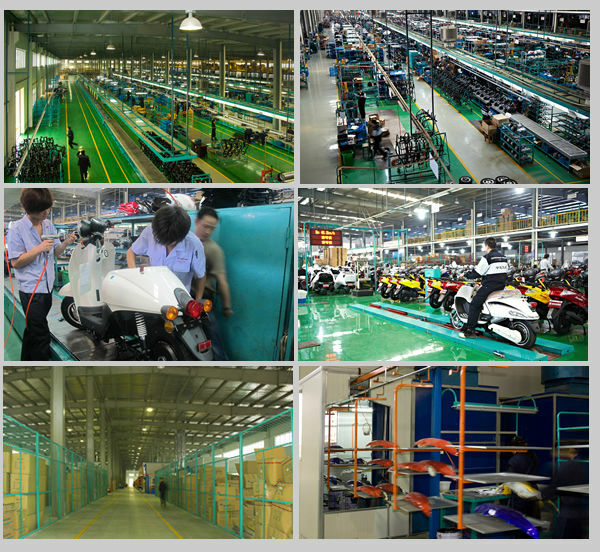 Znen has a rich history in Gasoline scooters and a solid reputation as a quality and value for money manufacturer. 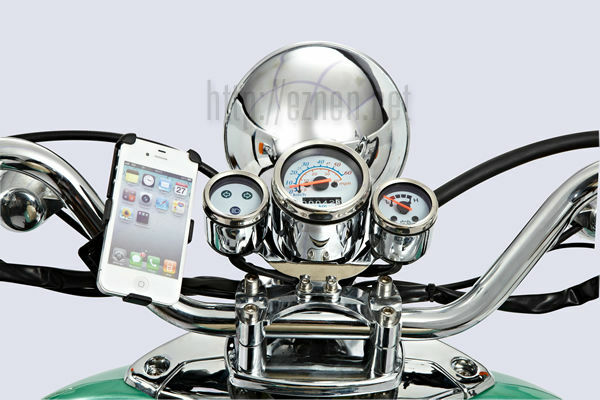 EZnen which will service the OEM market. 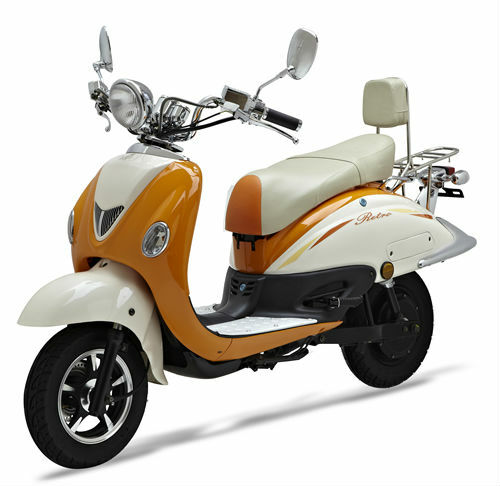 The mission of the EZNEN is to popularize the electric scooter all over the world, and produce the e-scooter cater for the public. 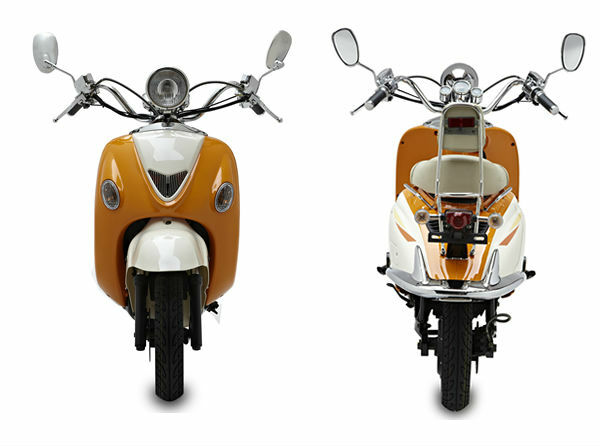 Eznen electric scooter who is a new life style. .Price of Gasoline continues to rise in most markets. .Environmental concerns continue to be important to most people. .Young people accept the range and usage as normal. .Relative new industry with no real leader in the market. .Future government focus on Green Technology. .Cost effective for Delivery uses. .Cost effective for maintenance for delivery use. 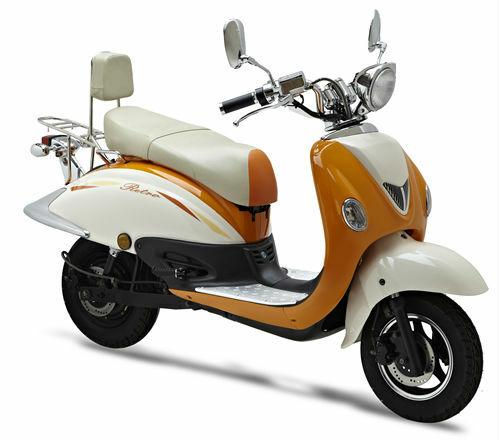 .With the developing of the solar energy technology, more and more energy could be transfered to electric power, which will supply to the electric scooter in large scale, so the cost for electric scooter will be lower and lower. .The industry as an emerging technology will in a position to increase sales rapidly in the future. As battery technology improves some of the past restrictions will also lessen. The current market share of Electric vehicle is low with a history of Companies of going bankrupt. .However with the advancement of Battery technology is ensuring the biggest concern of range is gradually coming under control. With some form of battery standard and use of swappable battery method this will be of less concern in the future. .The cost of Gasoline constantly increasing the cost effectiveness of the technology is improving and the impact of the environment on current business decisions will drive the market to accept this type of vehicle. 2, The advantage of Lithium battery is smaller, lighter (only 0.3times compare with Lead-acid battery), and more powerful.